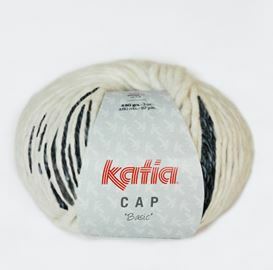 This super soft pure wool yarn is from TOFT’s DK range which is a unique undyed blend of the finest British fleeces locally spun in Yorkshire. 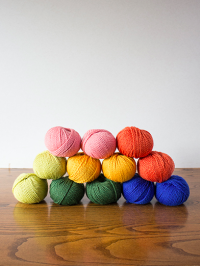 TOFT yarn appeals to all with its natural colour palette. 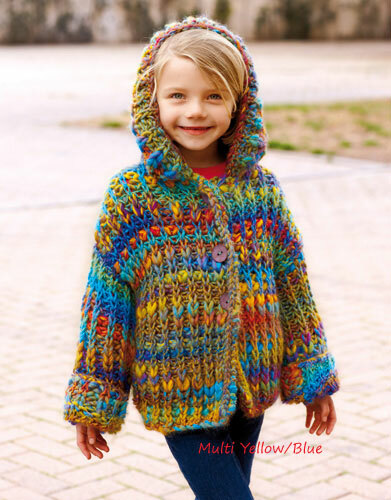 It knits and crochets easily to produce wonderfully warm and lightweight garments, accessories and toys. 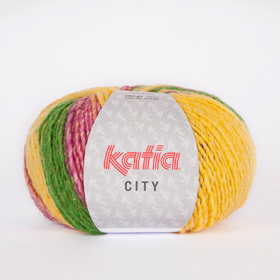 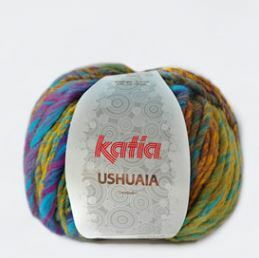 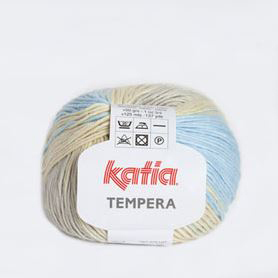 An ideal yarn for the wintery months.